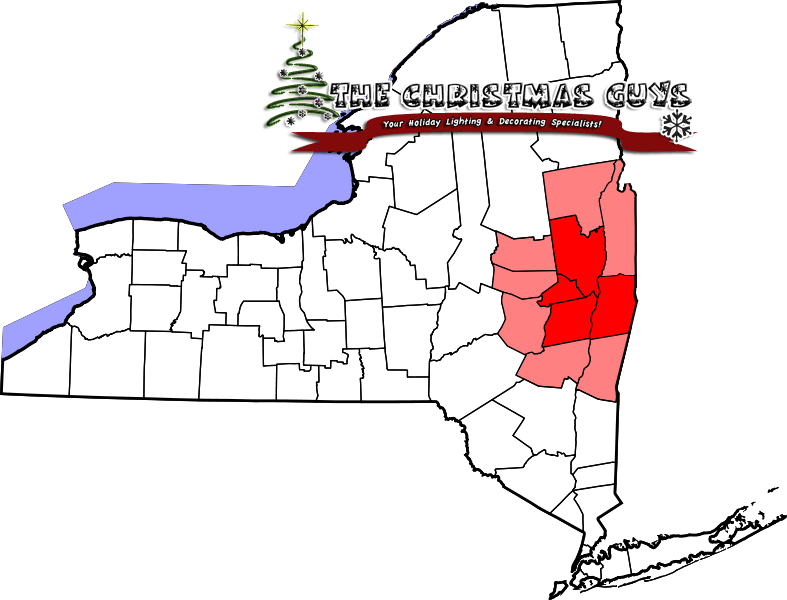 Currently The Christmas Guys™ provide Christmas Light Installation to the Capital Region and sometimes beyond. At this time this is the only area we cover. Sorry for any inconvenience for those of you outside our area. We are working on expanding our Christmas light installation coverage area. 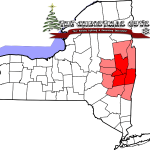 If you live outside the Albany, NY area please email us where you live and we will try to help find a Christmas Light Installation company in your area, thank you. Also please contact us if you are interested in working for or starting a Christmas light installation company.